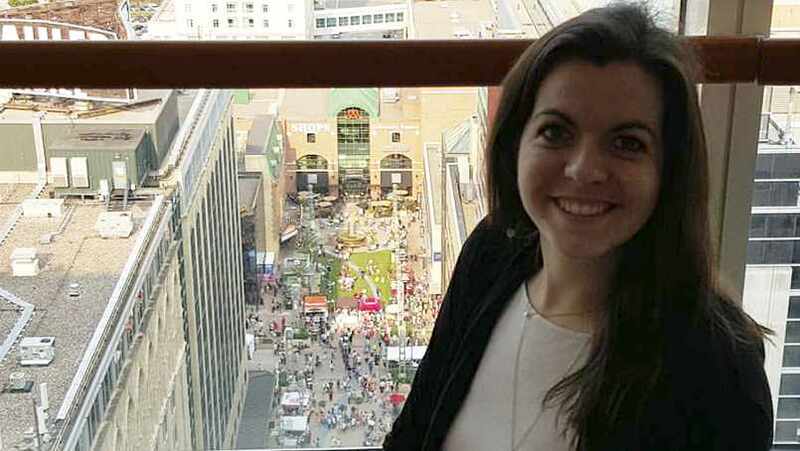 Before she applied, Bridget King, a senior nursing student at the University of Arkansas, didn't think she stood much chance at landing a summer nursing externship at Mayo Clinic's Rochester campus. But despite knowing she'd be up against a "large number of strong applicants," King decided to apply, anyway. Fortunately for her, and the patients she'd help care for, her application rose to the top. And she tells the University of Arkansas News she was "in awe" of the "unbelievable opportunity" she received. She was intimidated at first. "The hospital was huge," King says, "and I have never been in a hospital that prestigious before." During her 10 weeks at Mayo, King was able to "shadow three clinical coaches," helping to care for patients, observing nurses dispensing medications and checking charts. 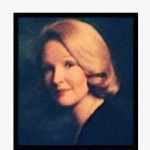 At other times, she would "observe different parts of the hospital, such as the transplant intensive care unit, operating rooms, and the heart rhythm services area." She says they were beyond compare for someone as passionate about nursing as she is. In addition, King says she learned just how important a nurse's care and presence can be, thanks to the time she spent with a patient she "bonded with" over a shared love of all things Food Network. "We laughed about life despite the ominous hardship approaching, had endless discussions about food, and joked about mindless topics," she says. "We held her hand tight through the pain and the tears, and smiled when those tears should have been pouring down her face. We bathed her, did her hair, and made her comfortable. We made her feel like she was at home." And that, King says, is what she learned being a nurse at Mayo Clinic is all about. "Sometimes it is difficult to know how impactful your care has been to your patients," she says. "But the moment she looked at me, paused, then said, 'Bridget, you've been a joy. You really have,' is the moment that my whole summer came together." It was enough to make her want to return to Rochester after she graduates. "This summer was unbeatable, unforgettable and by far the most rewarding summer of my life," she tells the University of Arkansas News. "I learned how to be a better nurse, how to wholeheartedly put the patient first, and how to provide the best care possible." She also learned that nursing is "much more" than providing "highly specialized" care. "There is an intangible 'Mayo way of nursing,' and that is precisely what I learned this summer," she says. Tell us what you've learned by sharing your comments below. Then, you can share this story with others using the handy social media tools. Congratulations, Bridget! Share what you’ve learned about “the Mayo difference” with all your future patients! Hope you come back to Rochester.